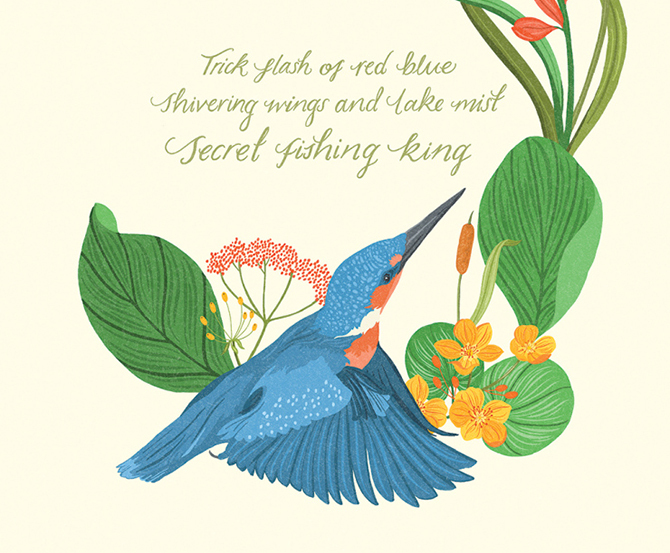 This summer, myself and nine other Bristol illustrators teamed up with local writer Emily Koch to illustrate her beautiful haikus celebrating the diversity of urban wildlife. 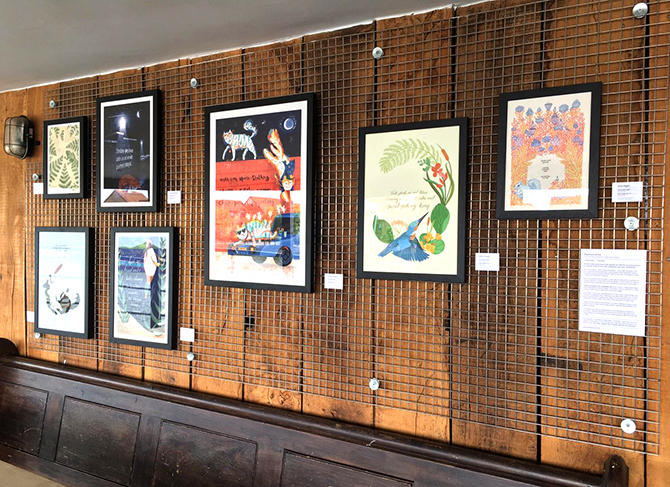 The exhibition is currently on show at the Grain Barge until 11 October. Dave Bain, Dawn Cooper, Sarah Dennis, Anna Higgie, Harriet Lee Merrion, Lindsay McDonagh, Bett Norris, Laurie Stansfield, Rosanna Tasker and Amy Timms. If you can’t make it to the Grain Barge this autumn, you can view and purchase all of the prints on Etsy, here. I’m on BBC Radio Bristol! © 2019 Dawn Cooper Illustration. Site developed by Mike Babb.